In Amsterdam November is the wettest month of the year, with 73 mm (2.8 inch) of rainfall. Check the current forecast below, or jump right to What to Wear in Amsterdam in November. Monday, November 26, 2018 Overcast, along with scattered light rain from early morning through mid-afternoon. Simply overcast from then on. Today’s high of 5° Celsius (41° Fahrenheit) occurs during the rainy time. After that the temperature drops 1-2 degrees. Feels colder than that. Tuesday, November 27, 2018 Overcast in the morning. Cloudy, with a little bit of sun (say around 10%) from late morning through late afternoon. Mid-afternoon high around 3° Celsius (37.4° Fahrenheit). It will feels about 2 degrees colder. Wednesday, November 28, 2018 Overcast all day. Light rain just before midnight and lasting through early evening on Thursday. Late afternoon high temperature: 6° Celsius (42.8° Fahrenheit). Subtract about 2-3 degrees to arrive at the chill factor. Thursday, November 29, 2018 Overcast all day. The scattered, light rain that started just before midnight will continue through early evening. On the bright side, the afternoon high of 10° Celsius (50° Fahrenheit) actually feels like it as well. Friday, November 30, 2018 Overcast all day. No rain. The afternoon high temperature of 11° Celsius (51.8° Fahrenheit) feels like it. Check the long term forecast in December. November is the wettest month in Amsterdam, with an average rainfall of 73 mm (2.8 inch). 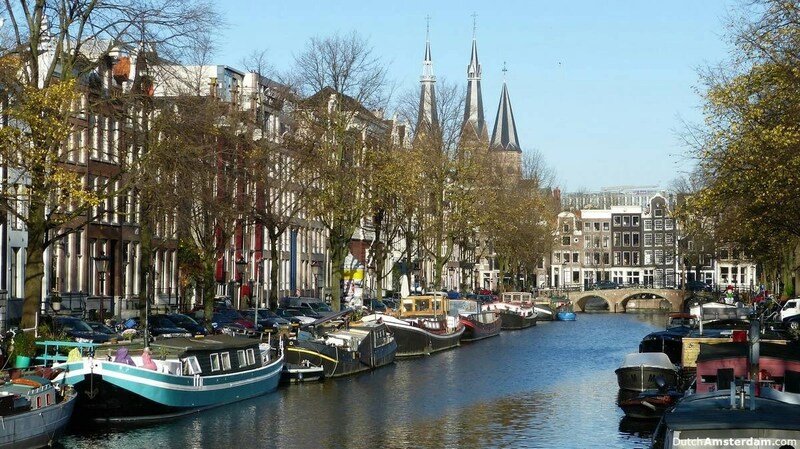 Dry days are perfect for exploring the city on foot, and/or touring the canals by boat. 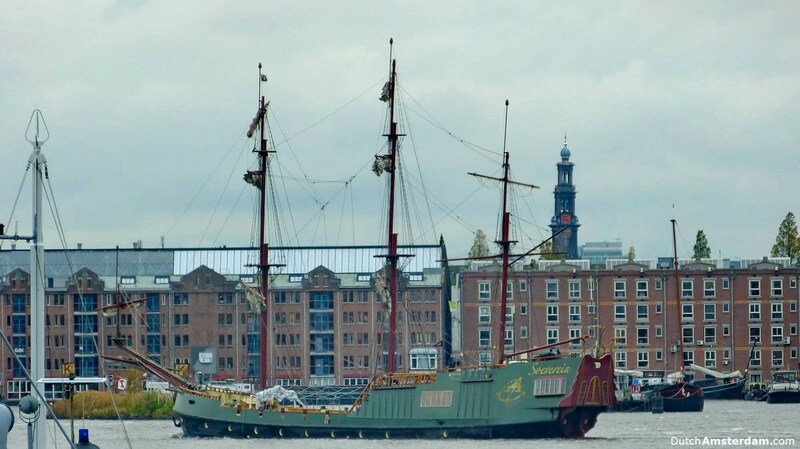 Even though it is not the high season Amsterdam is still popular and crowded in November Get tickets for museums, tours, public transport ahead of time. The Dutch often refer to November as wind– or dolmaand — windy or crazy month. Indeed, with winter on its way there are many days when a cold, drizzly rain is driven through the streets by gusty winds of up to 50 miles per hour. Then again, as always is the case with the weather in the Netherlands, one could experience a pleasant, sunlit day with temperatures of 20° or more — or, at the other extreme, a -10° night with severe frost. November normally is one of the wettest months in Holland, so a raincoat or waterproof wind jacket is a must. An umbrella may come in handy, but only on those days when it’s not too windy — unless you have one of those windproof umbrellas. You’ll want to dress in something warm enough to protect you from the cold, keeping in mind that the wind and the rain — anything from a steady drizzle to a steady downpour — can make temperatures feel lower than they really are. Layer your clothes though. Quite often the weather will be milder than you’d guess from looking out of your hotel room window. Also, when you pop into a warm café or restaurant you want to be able to take something off. It normally does not get cold enough to warrant wearing gloves.